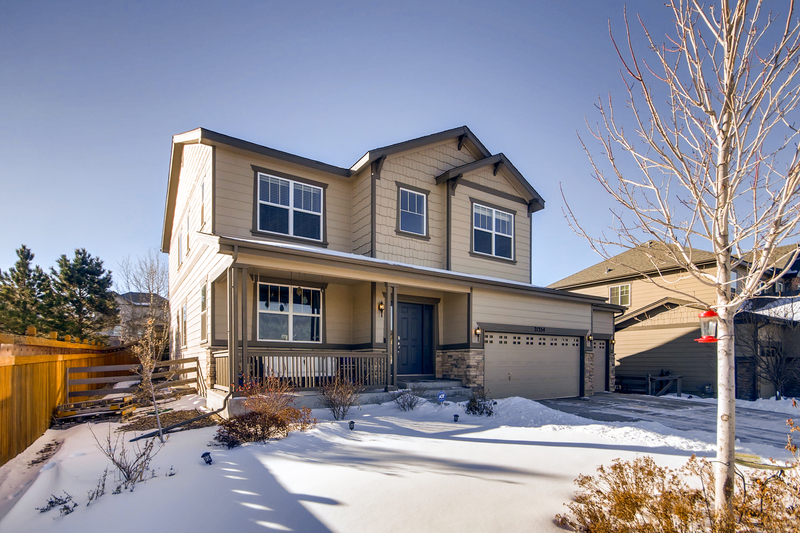 Highlands Ranch history from it's first owners to master planned community. 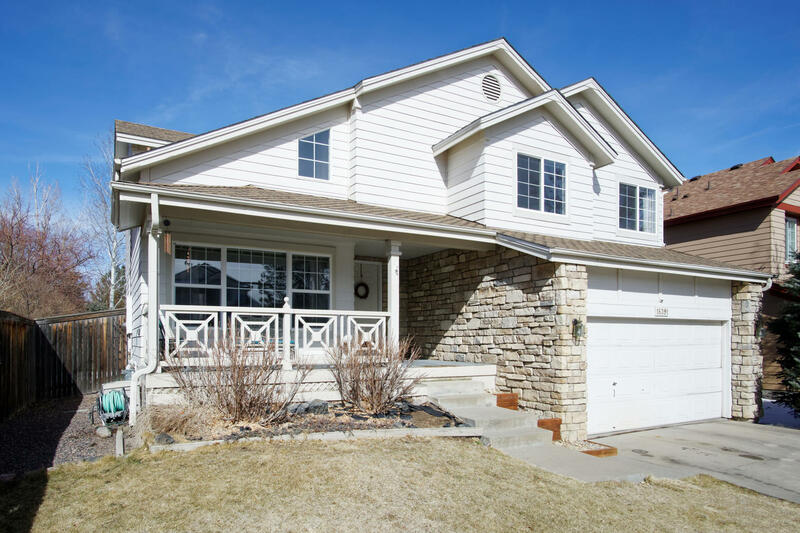 Home Highlands Ranch History – Did You Know? Although the modern community was founded in 1981, the first settlers built their lives in this area more than 100 years ago. Here is a brief history of our community. Did you know . 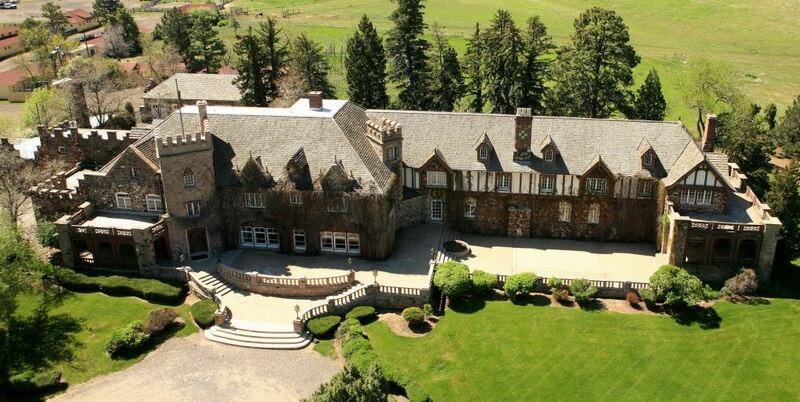 . . the Highlands Ranch Mansion encompasses 17,000 square feet. The nearby barns and ranch buildings total 41,000 square feet. For many years, it was believed the Mansion’s first owner was John Springer, whose information is below. During the Highlands Ranch Metro District’s 18-month renovation, an important discovery was made. The word Rotherwood was discovered etched in stone above the original door to the home near the 1891 etching. The Rotherwood reference was traced to the Mansion’s first owner, Samuel Allen Long, originally from Pittsburg, PA. Long was one of the first petroleum refiners in 1861. He was Director of the Baltimore &amp; Ohio Railroad (B&amp;O Railroad for Monopoly fans). Long moved to Colorado in 1880. He had business interests in coal mining, gold mining, livestock, timber, real estate and farming. Long filed a homestead in 1884 for 40 acres in Douglas County. He then acquired 2,000 acres in 1888 and called it Rotherwood after a boyhood farm. Long was recognized as an innovator of dry land farming techniques in 1889 and 1890. When visiting the Mansion, look directly above the small door located on the east porch to see both the 1891 and the Rotherwood etchings. The Mansion’s next owner was John Springer, whose wife Eliza’s ill health forced a move to Denver in 1897. In 1891, Springer began construction of the Mansion. The original building reflected a Russian castle style. He completed almost 60 percent of the present structure. Springer quickly rose to local prominence and was active in politics, running for mayor of Denver. In 1904, Springer’s wife died. He re-married Isabelle, and renamed the mansion Castle Isabelle. Springer sold the ranch to Colonel Hughes, his first father-in-law, in 1913. Hughes later stabled horses in the ranch house and renamed the property Sunland Ranch. When Colonel Hughes died in 1918, the land passed to his granddaughter, Annie Clifton Springer Hughes. Anne and her husband Lafayette sold the mansion in 1920 to Waite Phillips, one of the brothers who founded Phillips Petroleum. 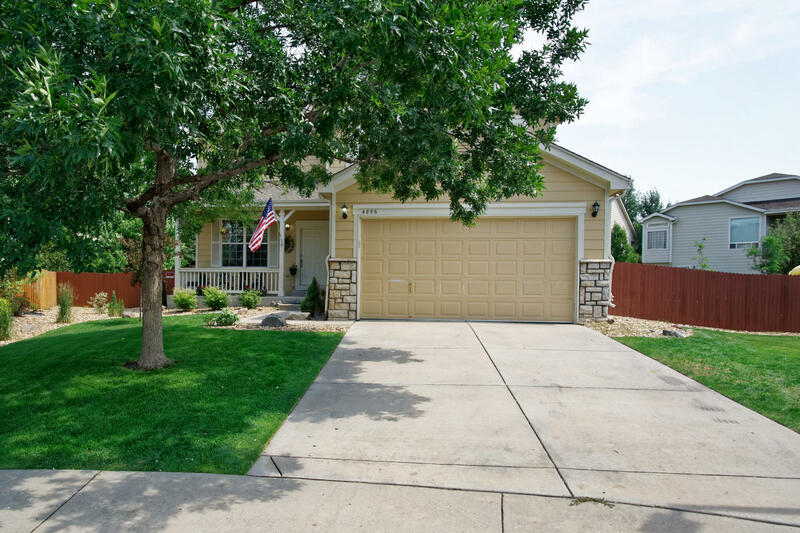 Phillips owned the property for about six years and first introduced the name Highlands Ranch. In 1926, Phillips sold the mansion to Frank E. Kistler for $425,000. Kistler converted the ranch into a breeding ranch specializing in dairy and Angus cattle, purebred sheep, hogs and chickens. The ranch was then known as the Diamond K Ranch. Local parks are named after Kistler and the Diamond K Ranch. At the same time, Kistler added the final 40 percent of the mansion and altered the style to a classic Tudor. The six fireplaces, nine bedrooms, hardwood floors and a secret passageway were reminiscent of the European homes and alllowed for entertaining in grand style. 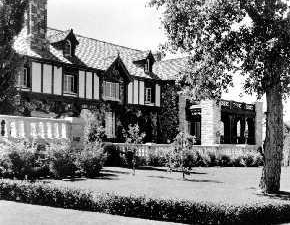 Kistler invited Lawrence C. Phipps, Jr., to relocate the Arapahoe Hunt Club to the southern part of the ranch in 1929. This foxhunt club is still active today, although at a different location. Kistler’s subsequent financial troubles caused him to sell the entire property to Phipps in 1937, for $250. Phipps’ father, Lawrence C. Phipps, Sr., made his fortune with Carnegie Steel. 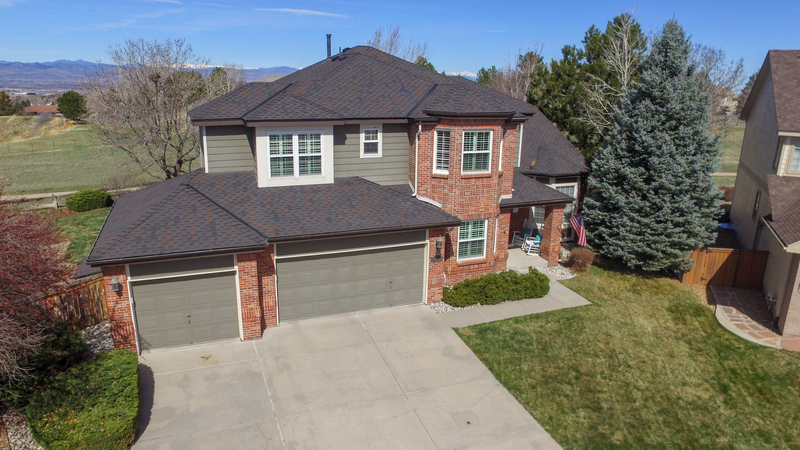 The Phipps family members have been prominent leaders of industry in Colorado with involvement in construction, trucking, professional sports, including the Denver Broncos, ranching and real estate, among others. The Phipps family acquired the property as a residence and a working ranch and renamed it Highlands Ranch. Under their skillful management, the property again prospered. The ranch encompasses 250 acres. While the main purpose of the ranching operation has been beef production, the ranch also included a dairy operation, which was located in the northern barn. The brick silos connected to the barn provided storage for cattle feed during the winter. The bunkhouse west of the dairy barn provided lodging for many of the ranch hands who worked on the property. The next barn was used for general maintenance activities within the ranch. The corrals to the south and east of the barns were typically used during the calving and branding operations. In 2010, Shea Homes gave the Mansion and funds for its renovation, to the Highlands Ranch Metro District. After conducting a comprehensive renovation of this beautiful building, the Metro District opened the Mansion to the public and for private event rentals, in June 2012.